The PERFECT stocking stuffer is here! 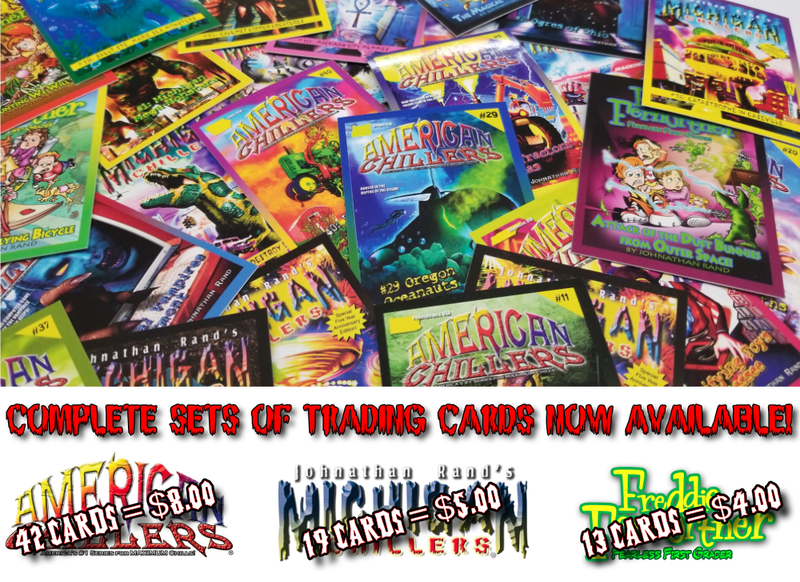 Complete sets of collectible trading cards! Featuring each book in the American Chillers, Michigan Chillers, and Freddie Fernortner series! 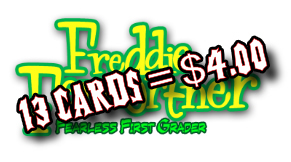 These cards are not sold in stores! Each pack is shrink-wrapped in clear plastic for maximum protection. Order today for guaranteed delivery before Christmas! And don't forget: all orders of $30 or more ship for FREE! Copyright AudioCraft Publishing Inc. All Rights Reserved. eCommerce Software by 3dcart.